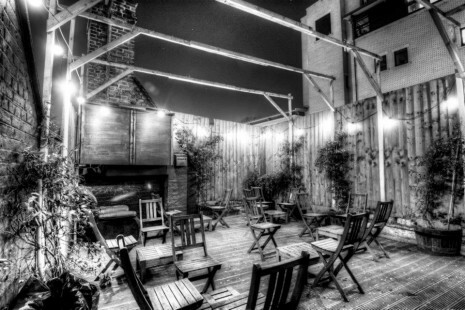 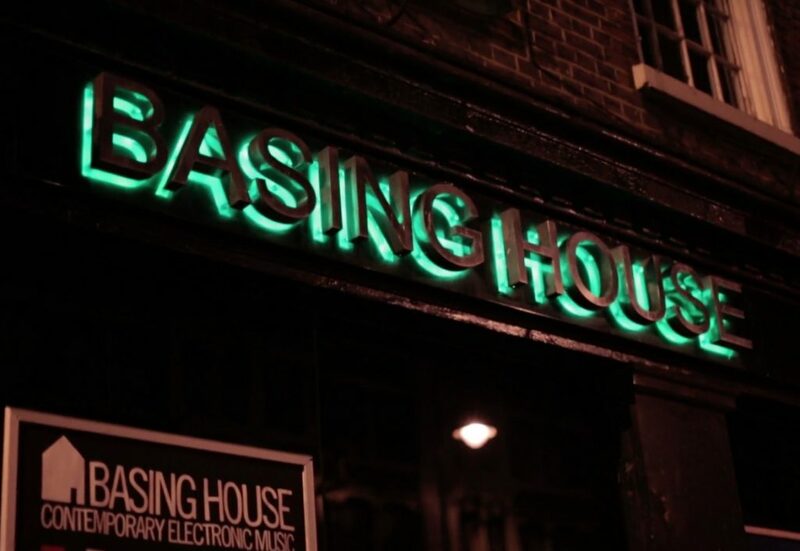 We are very pleased to be back on the scean at one of London coolest underground venues.Basing House is the perfect setting for our event, This venue has 2 rooms, a dedicated out door smoking area and a function one sound system that will basting our house music. 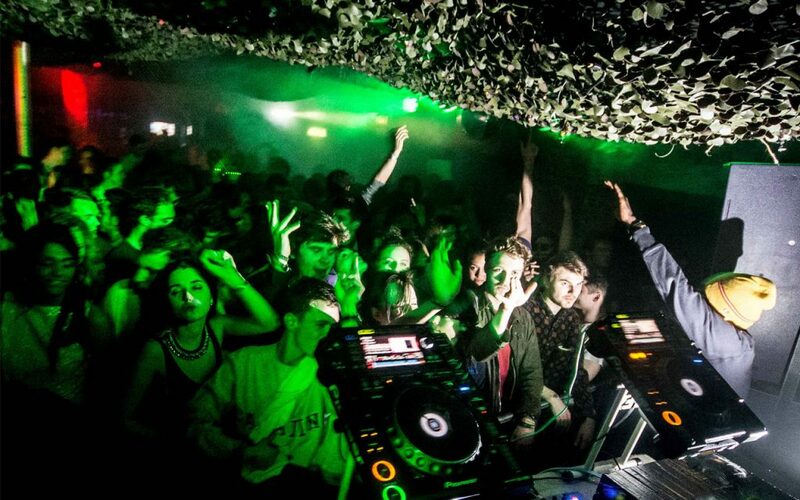 We will be show casing fresh and experienced house Dj’s/producers from the UK & Europe. Limited early bird tickets are now available.